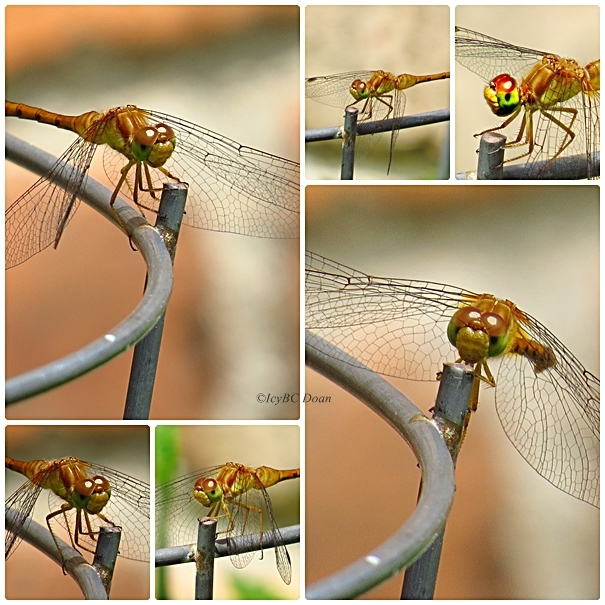 This orange dragonfly came back to my garden too and hung around for the afternoon. I haven't seen butterflies yet beside the Cabbage White flitting overhead. Dragonflies are so interesting. You got some really great shots! 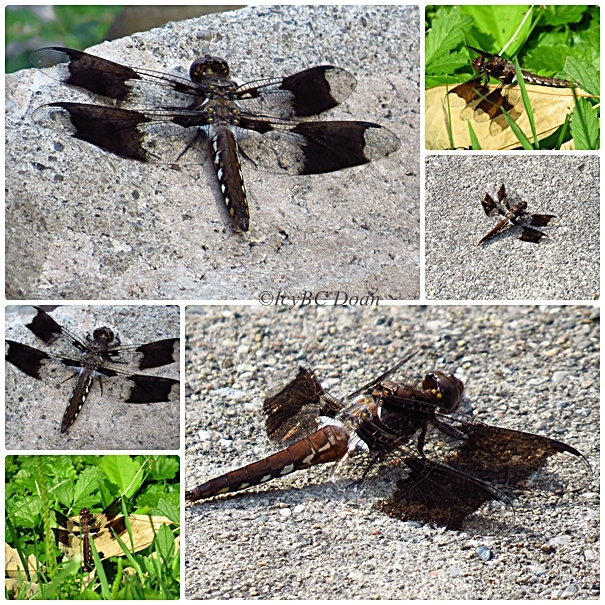 Pretty captures of the dragonflies.. Thanks for sharing, have a happy week! Great close ups! These are crystal clear.